On August 14, 2013 the University of Wisconsin is holding an Agronomy Field Day at the Marshfield Ag Research Station. 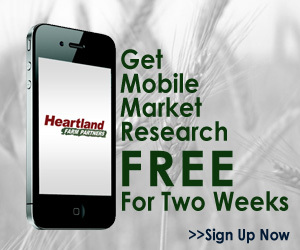 The line-up of speakers looks outstanding and CEU credits are available for Certified Crop Advisers. I will be speaking out at the cover crop plots looking at how we can use cover crops as forages and benefit the soil at the same time. 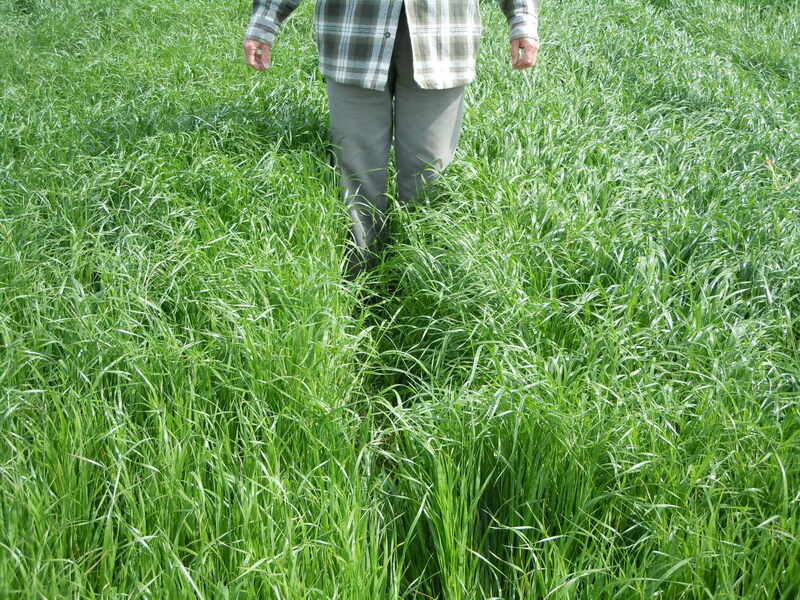 An Annual Ryegrass cover crop can make excellent dairy quality baleage/silage in the fall if planting after wheat. It also is a fabulous scavenger of N and P with deep roots. 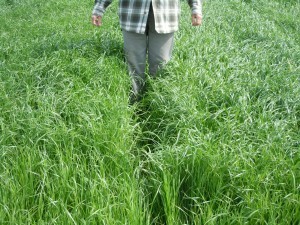 For past blog posts on using cover crops for forages looks here and here. Don’t you worry about annual ryegrass becoming a weed in rotations containing wheat?